element14 Pty Ltd has added over 200 XP Power products to its 130,000-strong inventory of electronic design components in Asia Pacific. The new XP Power products include a wide range of power supply technologies such as DC DC converters and AC-DC power solutions to meet the evolving requirements of electronic design engineers across Asia. The new addition to element14’s inventory gives electronic and maintenance engineers in the region access to some of the most innovative and comprehensive range of power supply solutions. element14 offers 1,000 premium XP Power products to their customers in Asia Pacific with the assurance of fast delivery through same day dispatch, convenient ordering options via web, phone, fax or catalogue in addition to no minimum order quantity. XP Power is one of the leading developers and manufacturers of power supply solutions in the world across the Industrial, Technology and Healthcare sectors. 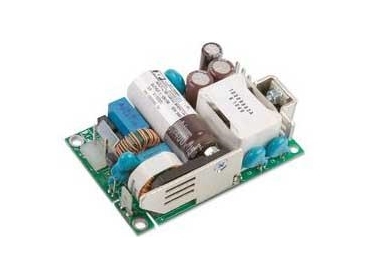 These power supply solutions find application in factory automation, industrial control, semiconductor production equipment, communications, and medically approved power solutions.